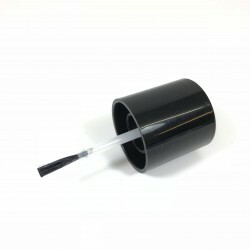 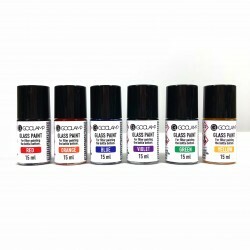 15 ml Glass Paint for coloring the bottle bottom or a filterglass. 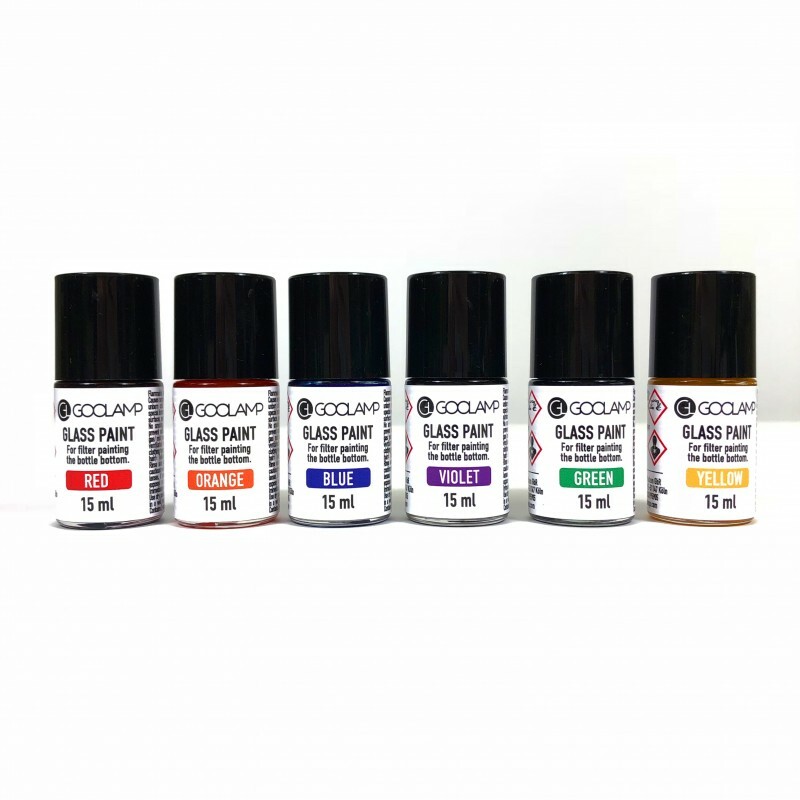 The glass paint can be used to color the bottoms of your bottles or filter glasses to get awesome looking special color effects. 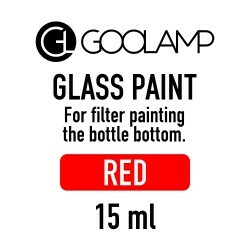 It comes in a handy little bottle with a tiny build-in paintbrush. 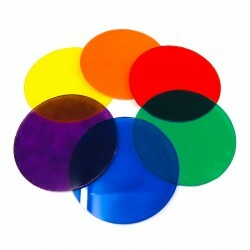 Also avaiable in a bundle of 6 colors for a little discount.